International actor with credits in the UK, Norway and her home country Finland. Over the last three years Monika has been working solidly in television and continues to represent Scandinavia with her powerful screen presence. 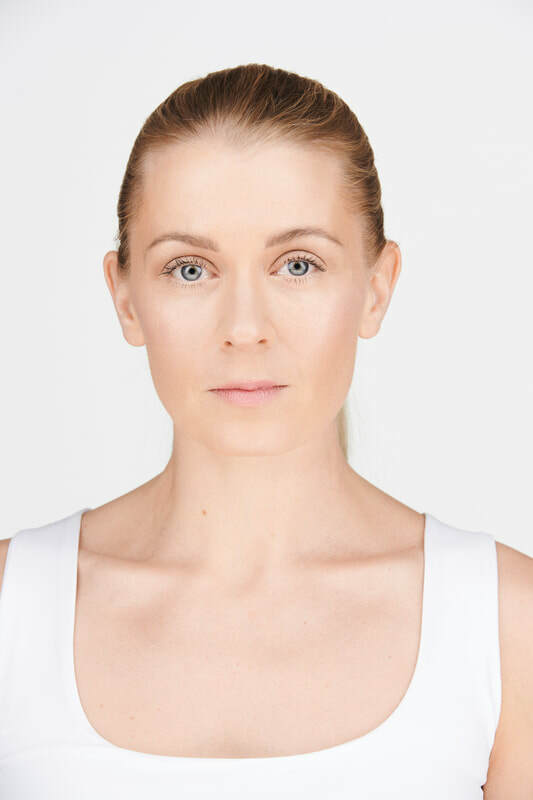 With a Masters Degree in Acting, Bachelors in performance art and a diploma in physical theatre acting, Monika has studied her craft for more than a decade. She works mainly in television, but is still connected to her theatre background.